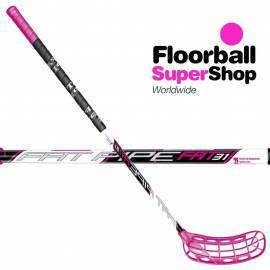 Fat Pipe is the brand most played in the World Floorball Championships! 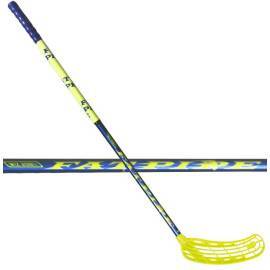 Fat Pipe is the favorite brand of professional players and they put their trust in it. 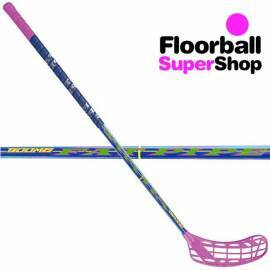 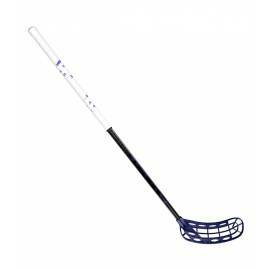 We also love this Finnish stick manufacturer, which every year delight us and thousands of players worldwide. 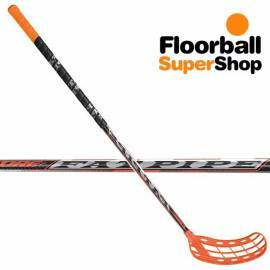 The quality of their sticks is extraordinary, but what really draws the attention of the players are their blades (Hole, Rage, Wiz, Jai-Alai, ORC, JAB). 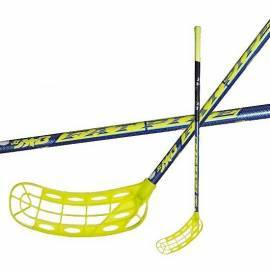 Blades in different ways for different playing styles. 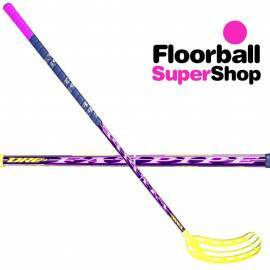 They offer a unique gaming experience that you'll only know if you dare to try.The variety of sticks is also amazing. 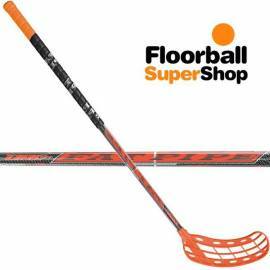 With all this amount of sticks you'll find one that suits your tastes, needs and your style as a player. 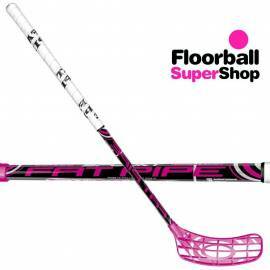 If you still have questions please contact us and we will advise as specialized store. 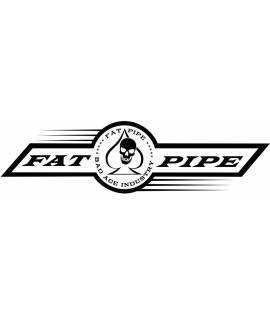 FATPIPE There are 30 products. 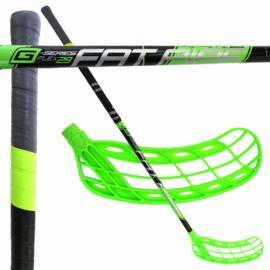 Fat Pipe Mini is perfect for kids! 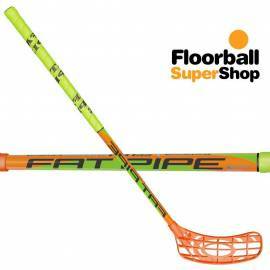 Fat Pipe Mini is perfect for kids!